My Survey Review - Is My Survey Legitimate or Scam?!? My Survey Review – Is My Survey Legitimate or Scam?!? My Survey Review – Is my Survey Legitimate or Scam? Can My Survey really let you make money online free? Read this! Product: Get paid for your opinion. Suitable for: Anyone who loves fill in Surveys form during his or her spare time. Overview: One of the most established International Survey Companies. Millions of members on its panel Worldwide. Rampant complaints of poor Customer Service and late payments in recent years. My Survey Review – What is it all about? My Survey is an international survey company similar to YouGov. You can earn cash or gift rewards through filling up Surveys send to you daily. 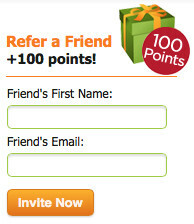 You could earn a referral fee for referring friends to join the survey panels. MySurvey.com is part of Lightspeed Research, both owned by WPP, one of the world’s leading communications services groups. MySurvey.com has been collecting the opinions of U.S. consumers since 1946 as National Family Opinion, NFO and TNS. The current MySurvey.com website was created in 2001 to enable consumers to express their opinions online. Not just the United States, My Survey is available to a list of countries, including Singapore too. However, if you do not belong to the listed countries, you can join their Partner Site Global Test Market. 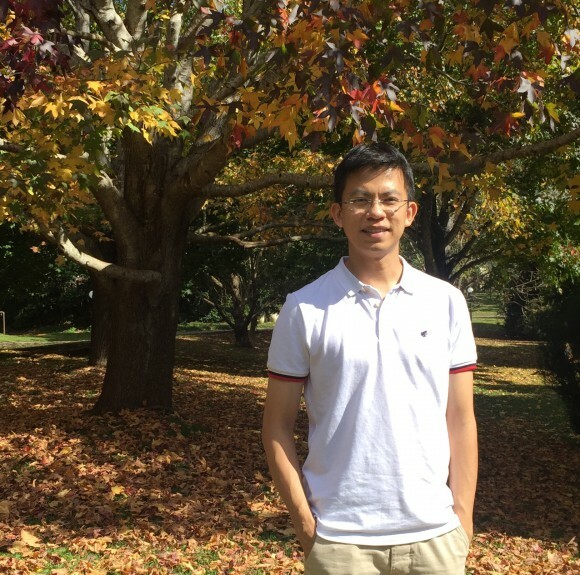 I am residing in Singapore, so I created an account from My Survey Singapore site. The registration is pretty simple and definitely FREE. After entering my Email address and Password, I am required to fill some personal information. That’s about it, just 4 simple steps to create a FREE Account. 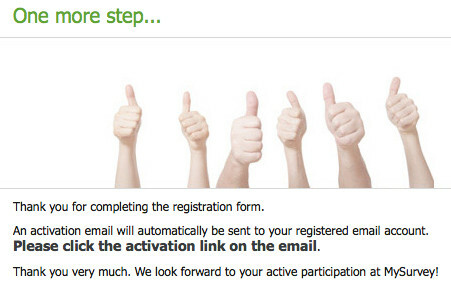 Immediately after creating the account, you will be invited to fill in your 1st Survey worth 55 points. I’ll let you know how much does these points worth in terms of cash in a while below. The purpose of this 1st survey is to profile you so that My Survey can match their Surveys available to you. This 1st Survey took me about 5 minutes to complete. So I estimated every minute of time is worth about 10 points. My Survey Review – What are the Rewards? 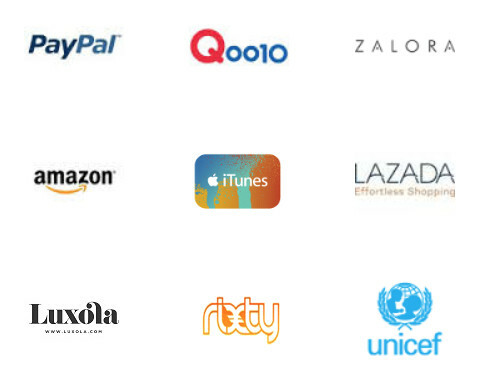 In Singapore, My Survey members can redeem in the rewards from the following merchants. Only for PayPal, the redemption is in Cash. The rest of the redemptions are in the form of gift vouchers. 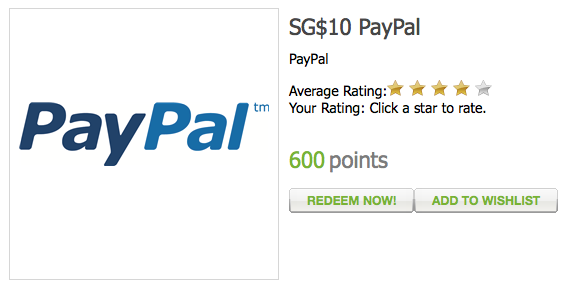 As for PayPal, you’ll need 560 points to redeem for SG$10 cash. This works out to be SG$1 for about 55 points. 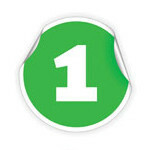 So, you have just earned your 1st SG$ by filling out your 1st Survey! Besides cash or gift vouchers rewards, sometimes you will be eligible for Prize Draw. Most of the time, before filling up a very long Survey, a short screener Survey is given. This is to see if you qualify for the Survey. This is a good feature to prevent members wasting time on long Surveys even if their profile does not match the objective of the Survey. If you do not qualify, you will have a chance to participate in the Prize Draw. In recent years, there are many complaints about the poor customer service and late payment of rewards redeemed. This has created a lot of unhappiness among some members. >> Click Here to view some of the complaints. I quote some My Survey Complaints here. Have successfully redeemed my rewards points before. But lately, My Survey seems to turn scam. Vouchers redeemed since Apr 2014 were not delivered. And every inquiry I sent regarding the redemptions were replied with same TEDIOUS standard response….already losing count of how many messages I have sent. So far, I have not received enough reward points yet. I will update my own experience in the near future. 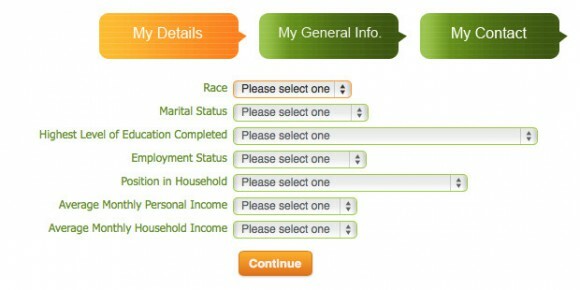 There have been complaints that after filling in the survey, some members faced the “confusing” message popping in front of their faces like the one below. I took about 5 minutes to fill in this survey. At the end of the survey, I was told that this survey has reached its target number and it’s now closed. Since its already closed, why would you let me start the survey? 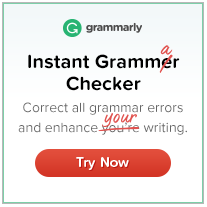 I clicked the Submit button below anyway. After I went back to my account page, I noticed they had credited 10 Prize Entries for the Prize Draw to my account. A little confusing? I completed a handful of surveys within a span of about 2 weeks, which allows me to redeem my points. I chose to credit SGD10.00 into my Paypal account for 600 points. I redeemed 600 points on 27 May 2015. I received the payment on 6 Jun 2015. 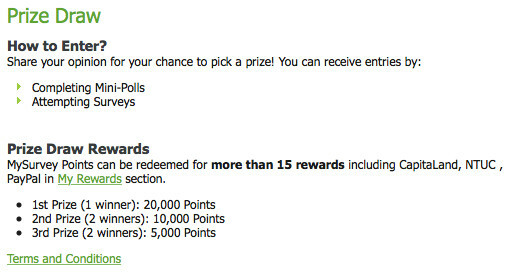 Do note that Perks.com is the rewards management site of My Survey in Singapore. My Survey took about 10 days to credit the money into my PayPal account. I am quite ok with this. Have you received your payment too? Please let us know by commenting below. Update 3: Never hear from them anymore. Since I made my last redemption of my last reward. They have never sent me any more surveys. There was no email to me to mention why too. 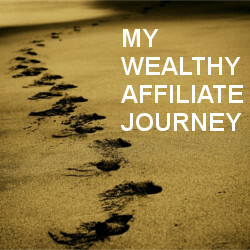 I am puzzled but I am fine with it because I am working on my Affiliate Marketing Website instead. It also has a very active community with 10,000s of active members where questions get answered within hours, sometimes minutes! I think no one can be financially free by just filling up Surveys. Filling up surveys are not jobs that require professional skills, thus do not expect to be paid generously for it. In fact for each survey filled, depending on the length of surveys, you could earn pennies or a few dollars for each. If you want to make some extra money to supplement your living, you definitely have to sign up with many survey companies. You would need to have a strategy to take the most number of surveys each day too. I rated 2.0 stars for this My Survey because their rewards are low compared to other Survey Companies. It is frustrating to be told that the survey is closed after spending time on the qualifying questions. There are also many complaints about the poor customer service and late payment of redeemed rewards resulted in this poor rating. YouGov Review – Will you get your rewards? PaidViewpoint Review – Legitimate or Scam?!? Cash Crate Review – Legitimate or Scam?!!?! 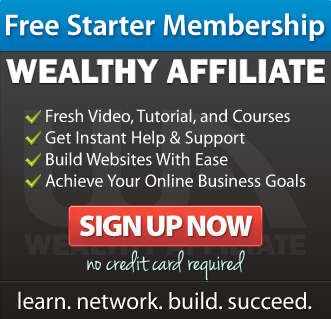 ← Automated Wealth Network Review 2017 – Legitimate or Scam?!? Hey Edmund. This is really an honest review on MySurvey. 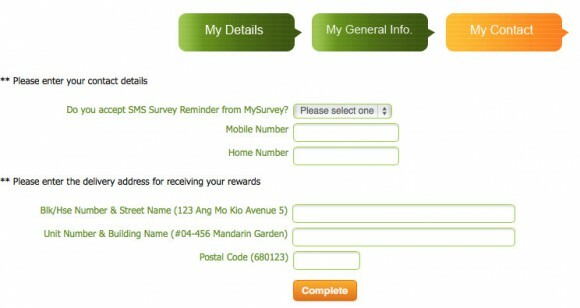 With your updates, I guess MySurvey in Singapore are regulated by the laws and they must payout to members as promised. I agree with that perhaps in Singapore, the regulations of Businesses are more strict. The Integrity of Businesses is very important. MySurvey Singapore is a legitimate site based on my own experience. I do think that filling Surveys from one company alone could not really let one earn a lot. You need a strategy. 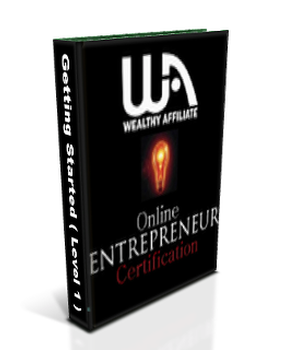 Alternatively, you can make money online by Affiliate Marketing.